Mekong Delta 3 Days Tour combines an adventurous speedboat journey through the waterways of the Delta, relaxing stay at a boutique hotel on one of the islands of My Tho, a cruise to Can Tho aboard a vintage Bassac ship and much more… It is a perfect choice for those who want to explore the Mekong Delta thoroughly and also appreciate the comfort and excellent service from the hotel pick-up to drop off. 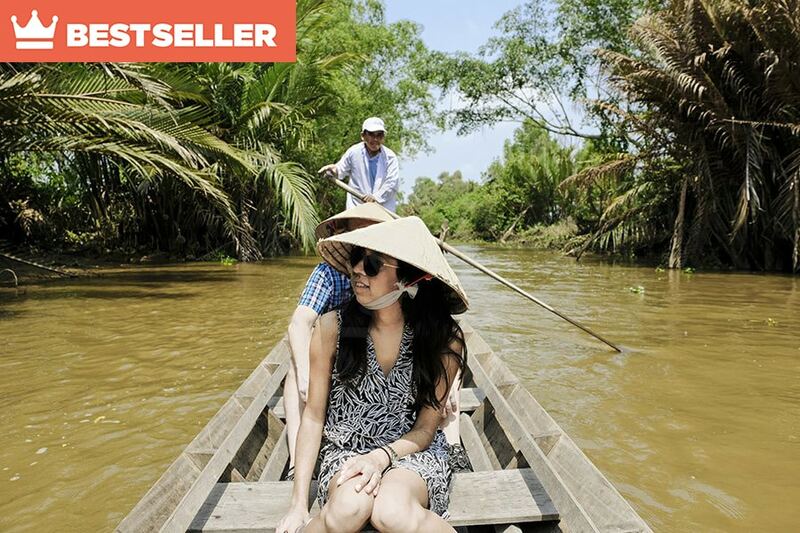 By speedboat, slip away from downtown Saigon via narrow canals, and enter the verdant green tributaries of the Mekong Delta. Stop at a colorful riverside market, visit local houses, various workshops and a Buddhist temple; take a ride around the village on a local vehicle Xe Loi and explore a small canal by traditional rowboat. 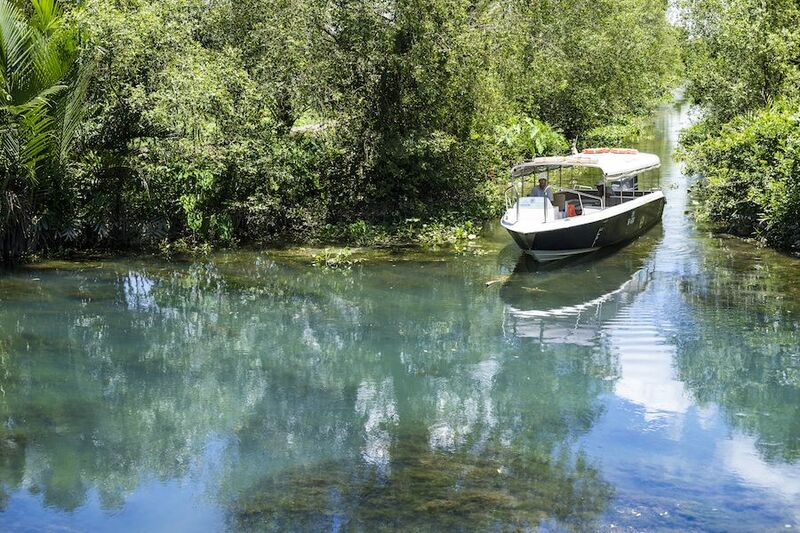 Arrive at a beautiful boutique hotel The Island Lodge, where you can relax by the river with a glass of wine, chill at the pool or take a bike ride on the peaceful alleys of the Unicorn Island full of shady fruit trees. Have a delicious dinner specially cooked for you by a French chef. 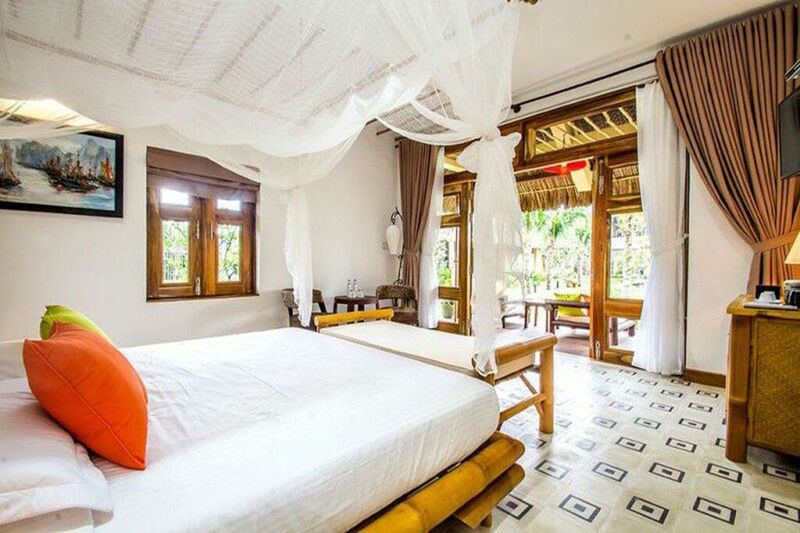 In case the Island Lodge hotel is fully booked, we will offer you a stay in one of the bungalows of Mekong Riverside boutique hotel with its own 7-hectare organic garden and a fish farm, located in Cai Be area. In the morning of the second day, after having breakfast and visiting Cai Be floating market, you will board one of the vintage Bassac cruise ships. 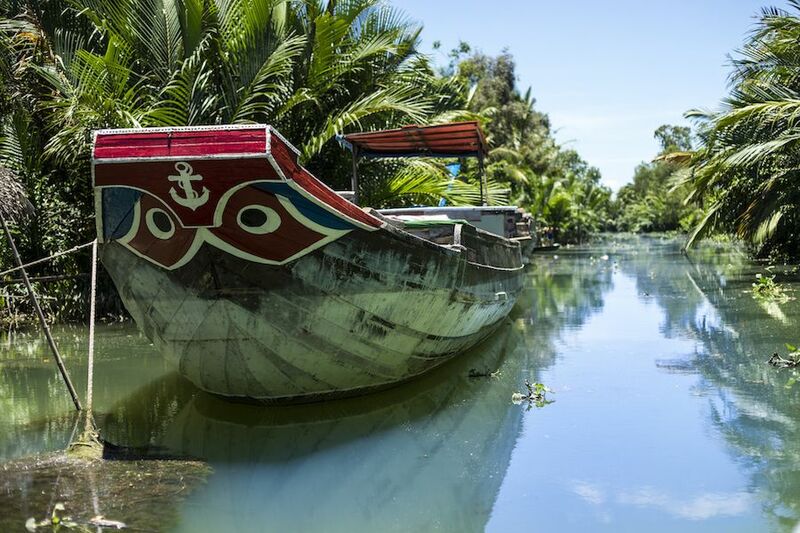 All vessels are entirely built of wood in the Mekong delta according to the local marine traditions, and adapted for discovery cruises, offering passengers an easy contact with surroundings. 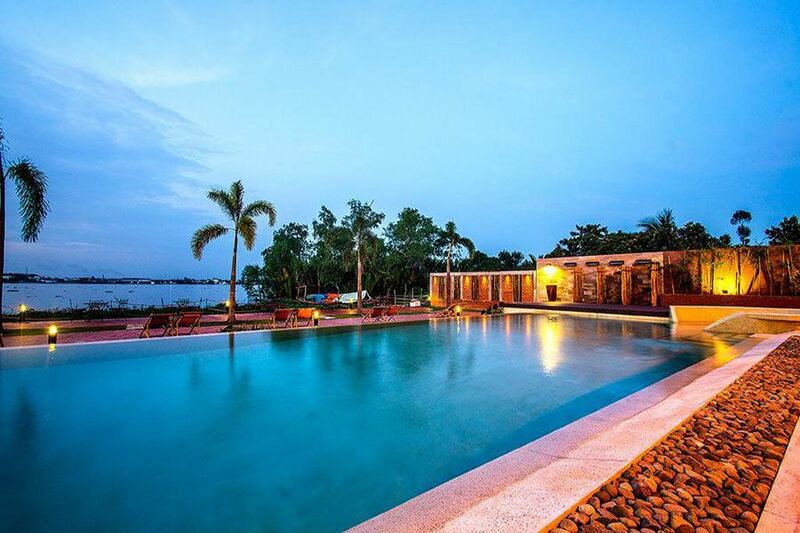 You will be taken into the greener areas of the Mekong Delta and explore the local countryside, enjoy the sunset with a drink on the deck. 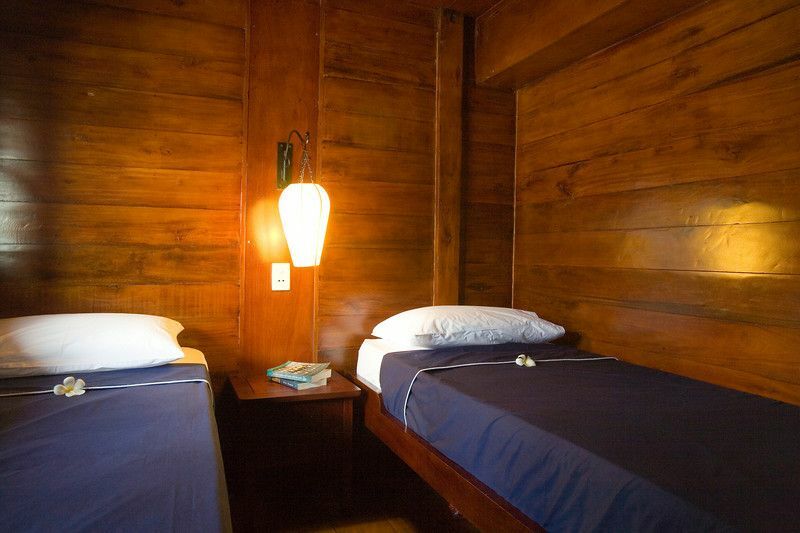 You will spend overnight in one of the comfortable and well-equipped yet authentic cabins, while the ship is parked in the middle of Mang Thit River. All meals are cooked by the boat chef and are different depending on the time. You will be served a Vietnamese lunch at noon, will try local Delta specialties for dinner and a western breakfast will wait for you in the morning of the third day of your tour. Shortly after breakfast you will arrive at a floating market in Can Tho and change your vessel to a smaller boat to be able to pass between the market traffic. You will visit a noodle factory and disembark at Can Tho central pier. After lunch, Les Rives minivan will pick you up to bring you back to your hotel in Saigon. Includes: All meals, overnight stay at The Island Lodge or Mekong Riverside boutique hotel, overnight stay on Bassac cruise ship; unlimited refreshments and local fruits; complimentary drinks on board Bassac ship; English-speaking guide, all entrance fees, pickup and drop off at centrally located hotels. 8:00 am: Your guide will meet you at the lobby of your hotel and bring you by car to your boat at Tan Cang Pier. 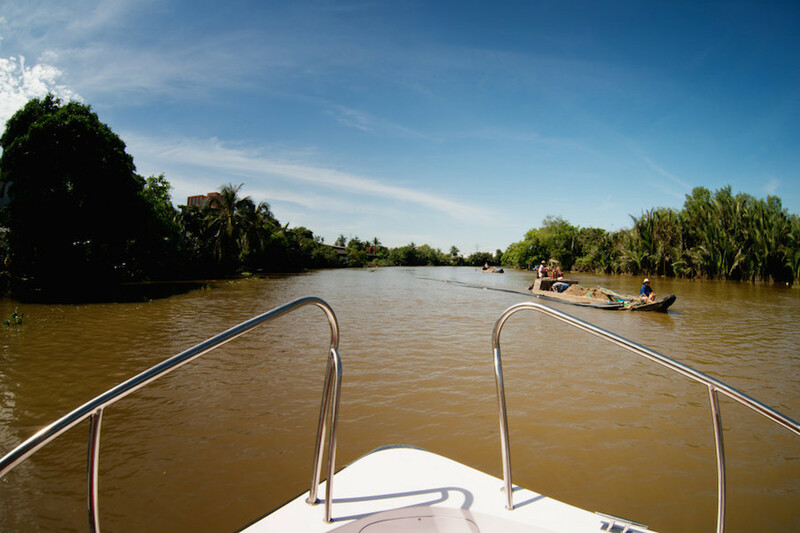 8:15 am: The boat departs and you slip away from downtown Saigon via narrow canals, and enter the verdant green tributaries of the Mekong Delta. A light breakfast is served on board. 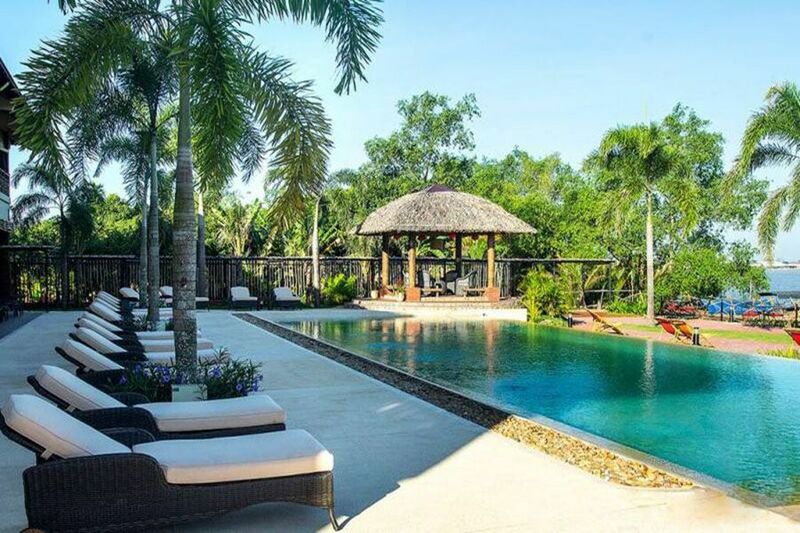 3:00 pm: Arrive at the boutique hotel The Island Lodge. Relax by the river, chill at the pool or take a bike ride on the peaceful alleys of the Unicorn Island full of shady fruit trees. 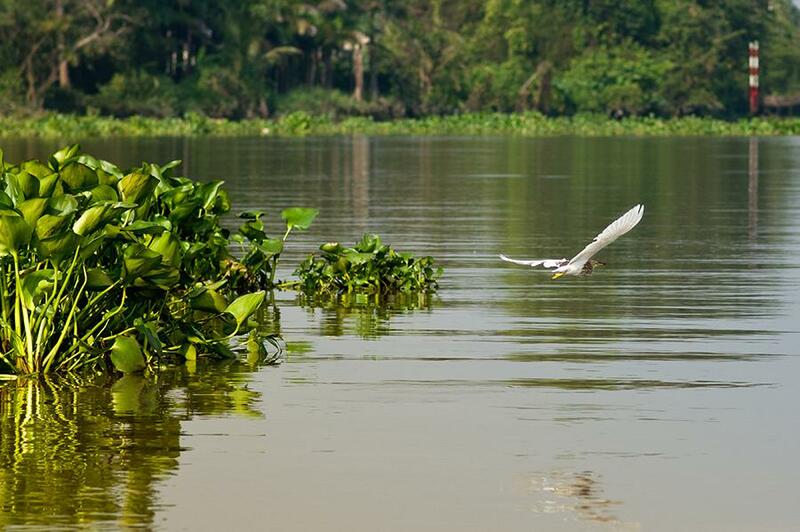 9:00 am: Have breakfast at the hotel and depart The Island Lodge to continue exploring the Delta. 11:30 am: Board Bassac wooden cruise boat in Cai Be. 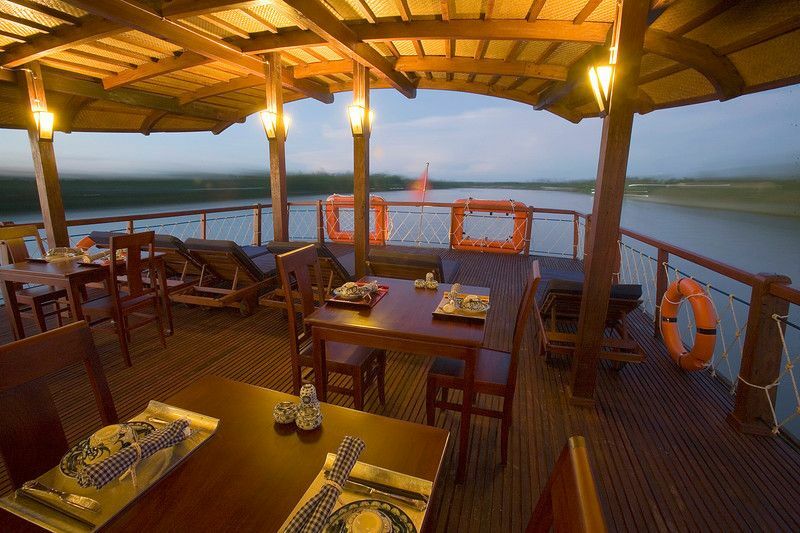 Enjoy a welcome drink and check-in to your cabin, while departing towards Cho Lach on the Tien Giang river. 12:00 pm: Enjoy Vietnamese lunch on board cooked by Bassac chef. Relax on the deck after lunch. 2:00 pm: The boat slips into the Chợ Lách Canal, in the middle of the hustle and bustle river, between markets and churches, a unique opportunity for a glimpse of the colorful and active life on the river and its banks. 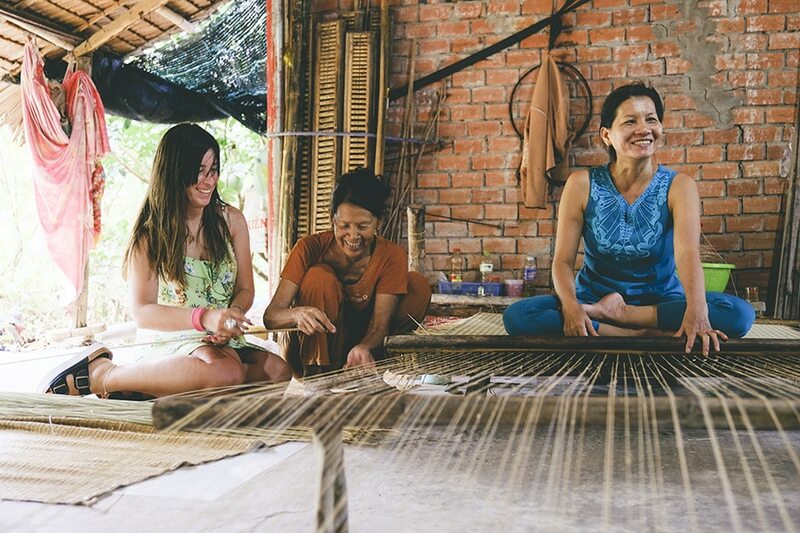 3:00 pm: Explore a village on the banks of Mang Thit River, observe the way of life and experience hospitality of the locals before visiting a nearby orchard or rice fields. 4:00 pm: Board back and enjoy a complimentary drink, watching the sunset on the deck. 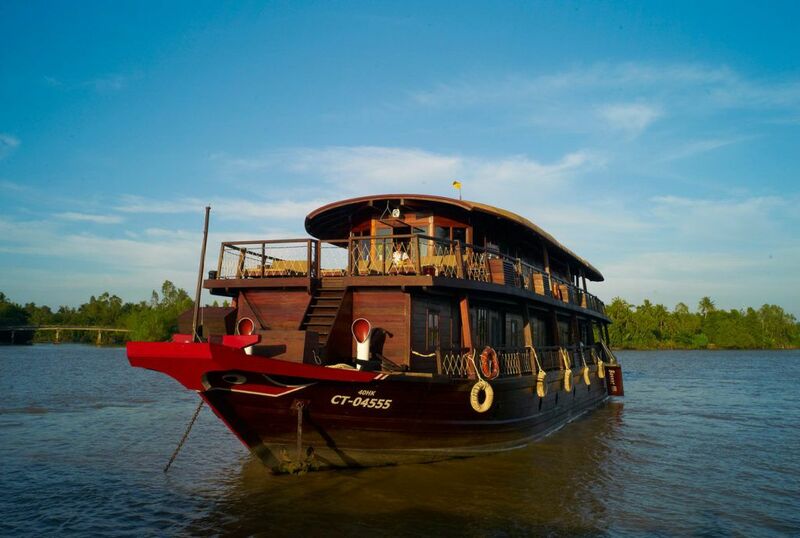 6:00 pm: The crew will serve dinner of Mekong specialties, while the boat is cruising Mang Thit River. 7:00 pm: Bassac sets anchor just downstream from the little Tra On floating market, for the night. 6:30 am: Have an early breakfast while passing by the Tra On floating market. Then the ship will depart to Can Tho. 8:30 am: Arrival to Cai Rang floating market, check out and transfer to a local boat to slide between the market vessels. 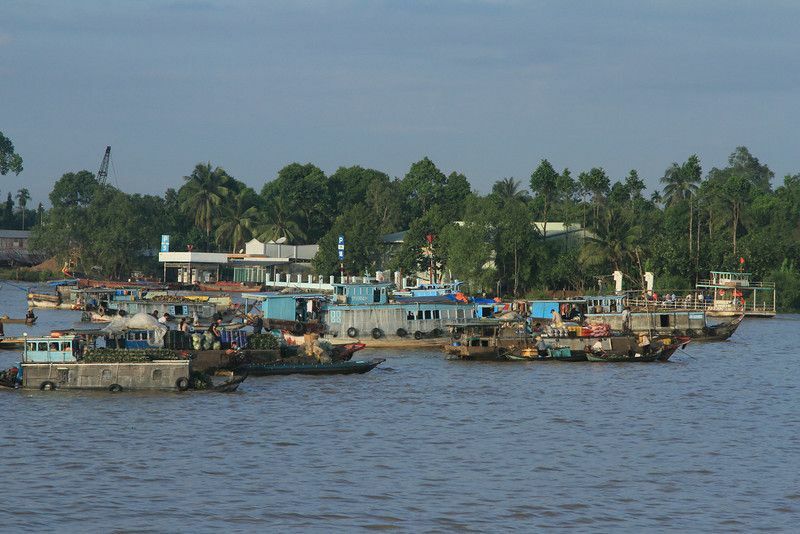 10:00 am: Visit a noodle factory and return to the Ninh Kieu pier in Can Tho. 12:00 pm: Lunch at Sao Hom or Nam Bo restaurant. 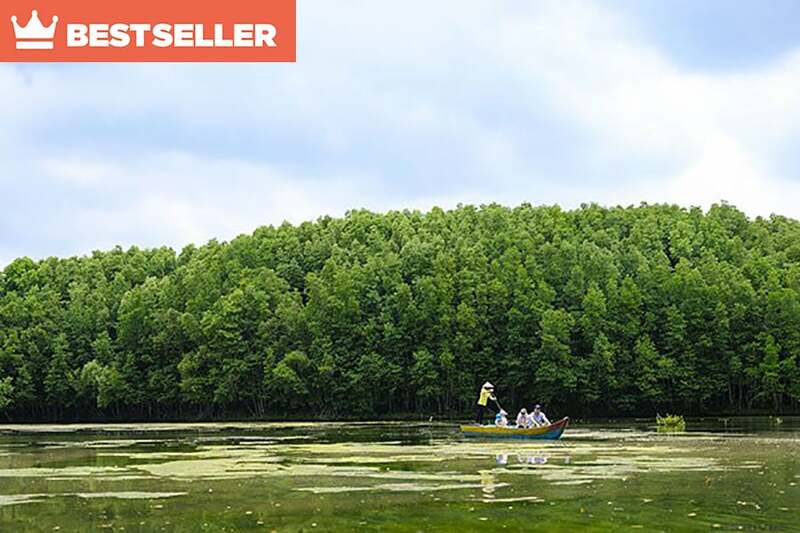 If you wish, you can also add one of the extensions to your tour: it can be either a lunch cruise to a Khmer pagoda or a cycling tour along Trà Ôn river. (In this case, a surcharge will be applied). 1:00 pm: Les Rives minivan will pick you up after lunch and bring back to Saigon. There will be a 30-minute rest stop on the way. 4:30 pm: Drop off at the hotel in HCMC. 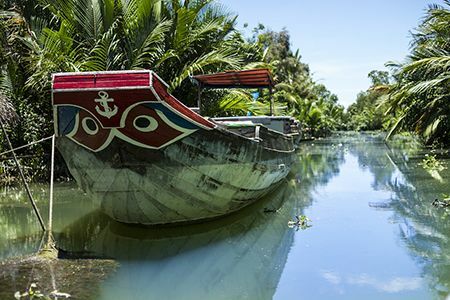 Other Options For Mekong Delta Tour You May Like !